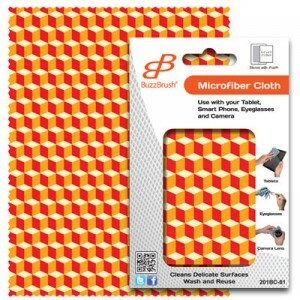 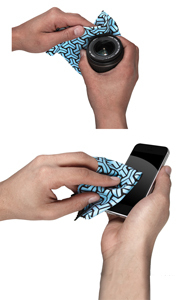 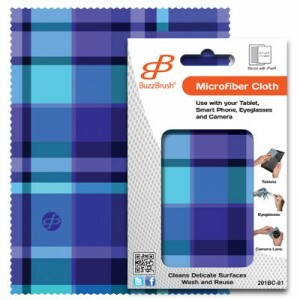 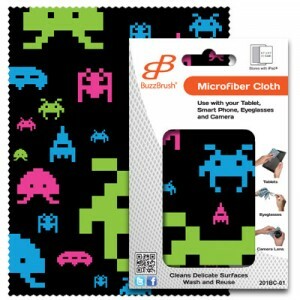 Easily remove smudges and fingerprints without scratching your screen with the BuzzCloth™. 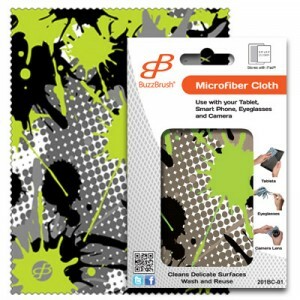 The microfiber cloth is ideal for computers and monitors, Smartphone screens, camera lenses, glasses, and other delicate surfaces. 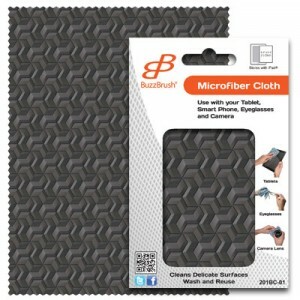 The BuzzCloth™, combined with the BuzzSpray™, is an effortless way to keep your computer monitors or other LCD screens protected and sparkling clean. 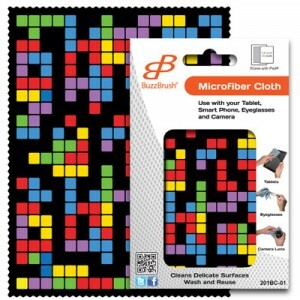 With so many designs to choose from, we are sure you will find the perfect one to match your personality!